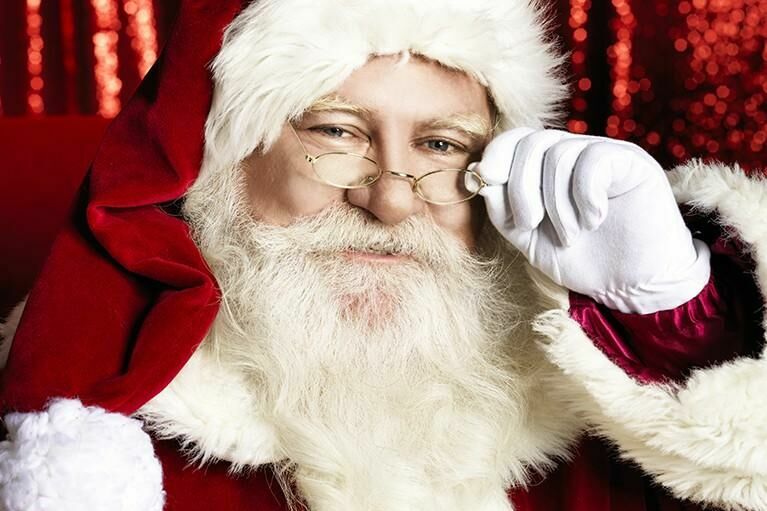 Taking photos with Santa is the perfect way to create lasting memories for the holidays. Skip the line and make reservations online, and save $5 on your photo package. Packages are prices $35-45 for professional videos, photos, and digital downloads.